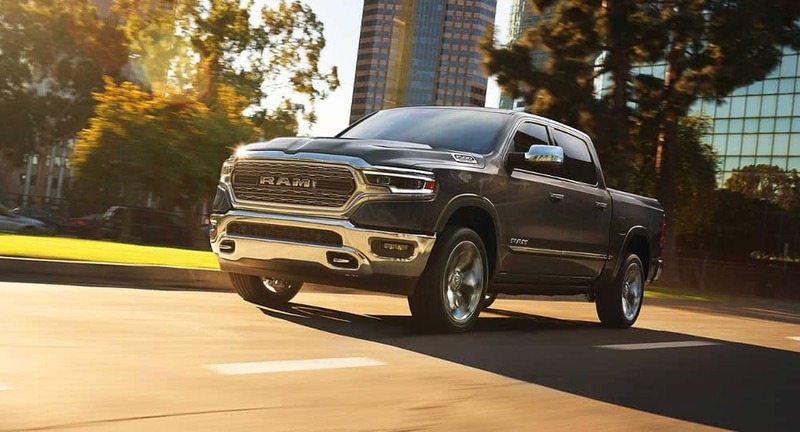 If you’re looking for a pickup with a robust performance and with a luxury interior, the 2019 RAM 1500 and 2018 GMC Sierra 1500 are both good contenders. Once you did a little deeper though, one clearly delivers a more powerful performance on Lubbock streets. Adaptive Cruise Control, Keyless Go, and heated exterior mirrors are all standard on the new RAM 1500. Plus, with Uconnect technology, SiriusXM Radio, high-tech safety features, and smartphone connectivity. The minimum standard towing capacity of the RAM 1500 is 6,280 lbs. The GMC Sierra is 5,500 lbs. If Lamesa drivers upgrade to the standard bed quad cab, the RAM 1500 will tow up to 12,750 pounds. 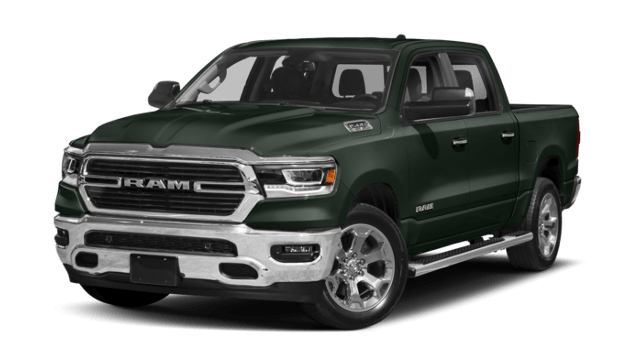 RAM 1500: Enjoy a 3.6L DOHC V6 hybrid with 305 horsepower or upgrade to a 5.7L V8 with 395 horsepower. 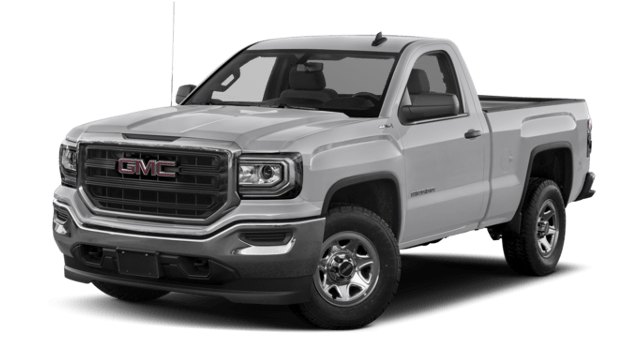 GMC Sierra 1500: The Sierra provides a lesser 285 horsepower from a 4.3L V6 engine, even the upgraded 5.3L V8 engine with 355 horsepower is simply no match for the RAM. 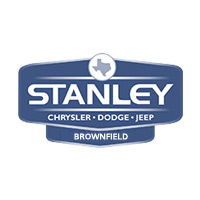 Take the drive from Hobbs NM to Stanley Chrysler Dodge Jeep Ram Brownfield, and explore the new 2019 RAM models. Be sure to contact us today to do so.